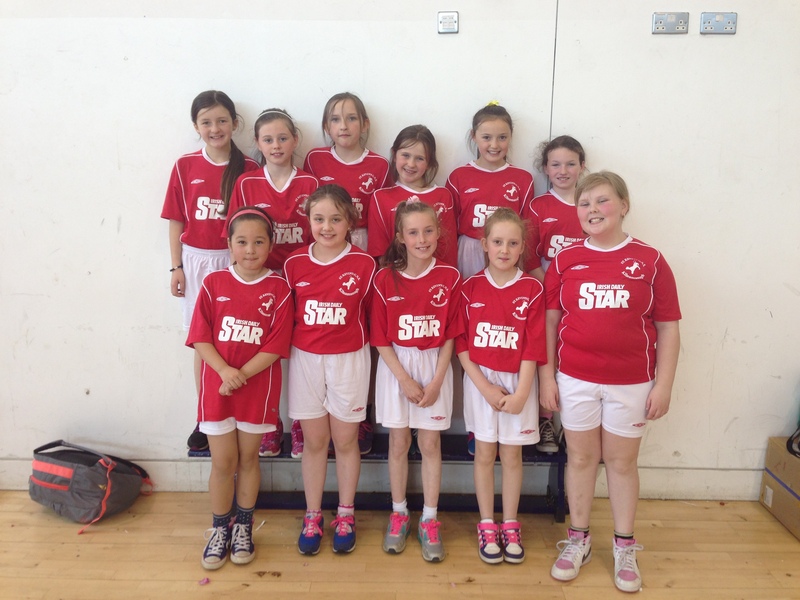 The Under 10 and Under 11 handball teams recently participated in a handball blitz in Blanchardstown IT. 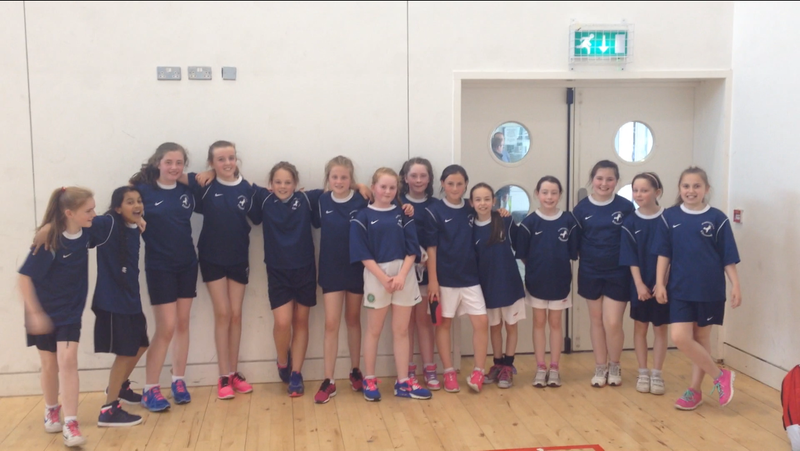 They played a number of matches against other schools from the Dublin area. Both teams played brilliantly and improved their skills! A wonderful day was had! 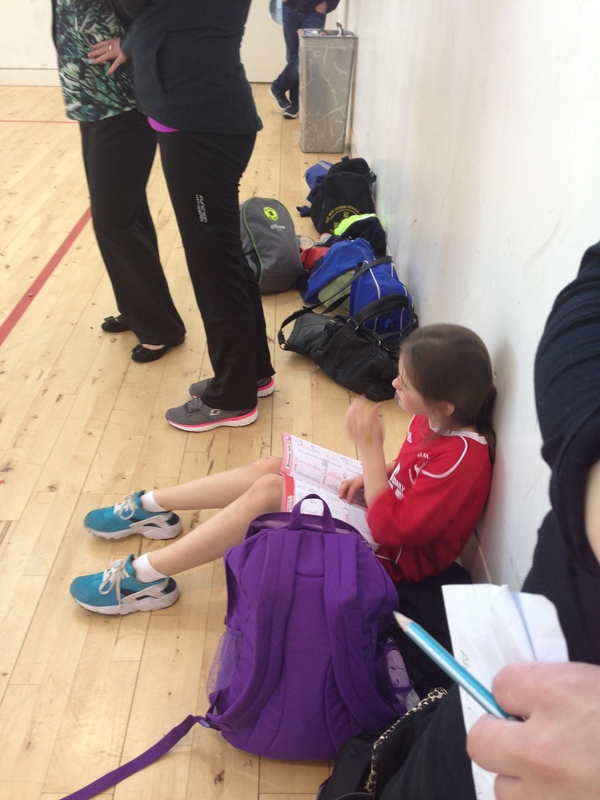 Kate is getting a head start on her homework between matches!